School’s out, Summer’s in let the FUN BEGIN! 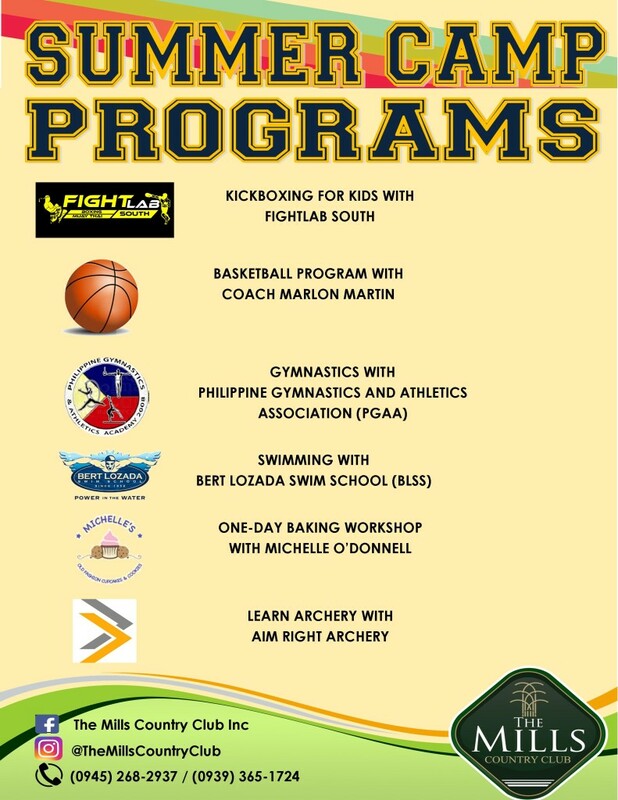 We are offering different programs for your kids to get busy this summer. For Rates and Schedule, You may call 0945-268-2937 / 0939-365-1724.